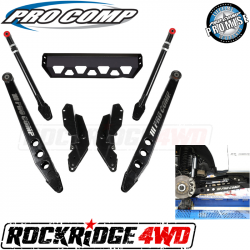 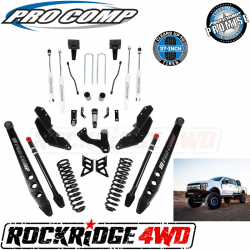 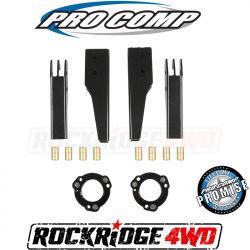 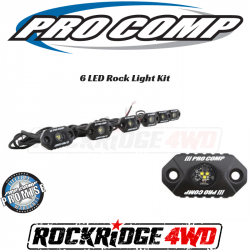 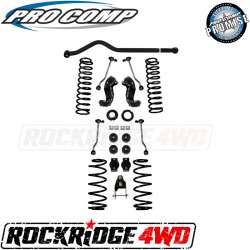 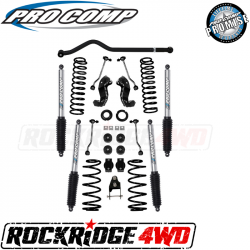 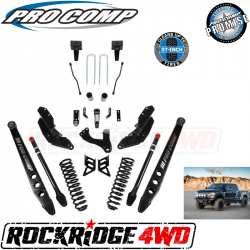 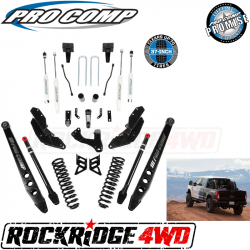 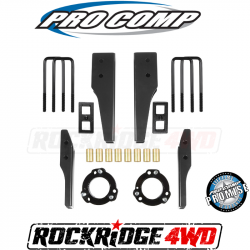 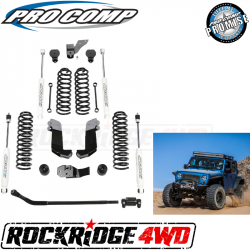 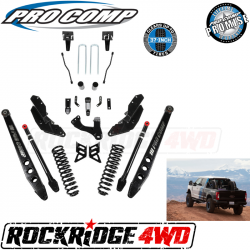 Since 1992, Pro Comp USA has been manufacturing high-quality, durable products for On- and off-road enthusiasts including tires, wheels, suspensions, shocks and more. 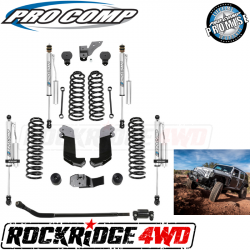 Suspension systems were our original foundation and they continue to be one of our strongest departments as we develop innovative new suspensions to this day. 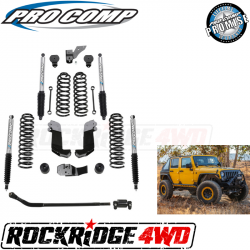 Starting in 1998 we took on tires and have since become one of the top tire manufacturing contenders in the aftermarket industry. 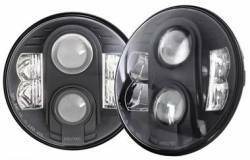 This has been supported by the release of our Pro Comp wheels in 2001, designed to be the strongest steel and cast wheels in the market. No matter what the product, we offer a shopping experience that is fast and simple as we continue to strive for unmatched customer service each and every day.